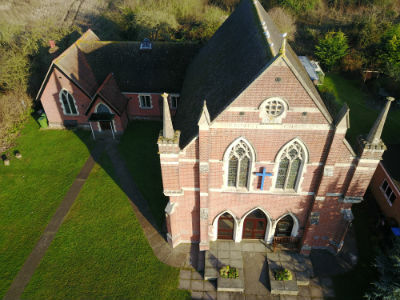 Aston Clinton Baptist Church is a vibrant, lively and active group of Christians, based in the centre of the village of Aston Clinton, Buckinghamshire. We have a wide range of regular events going on, with many established links to our community. We are a member of the Baptist Union of Great Britain and also the Central Baptist Association. One of our main focuses is our Sunday worship services, where we experience the presence of God, listen to his word and worship him. 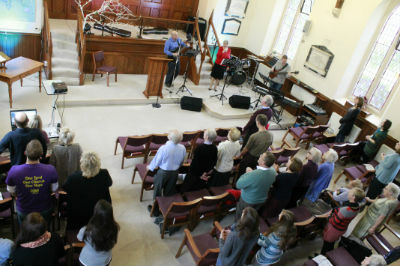 You can listen to sermons from our services here. We seek to be relevant to the 21st century and live out our Christian faith on a daily basis.We are aiming to progressively establish our vision with Jesus at the centre of our lives, both individually and a group of Christians. We have a range of regular activities covering a wide range of ages - from Totspot for parents and babies, various youth activities, and adult groups . There are a number of home groups and Bible study groups that meet in various locations around the area at different times during the week.